Own it on Blu-ray 6/4. 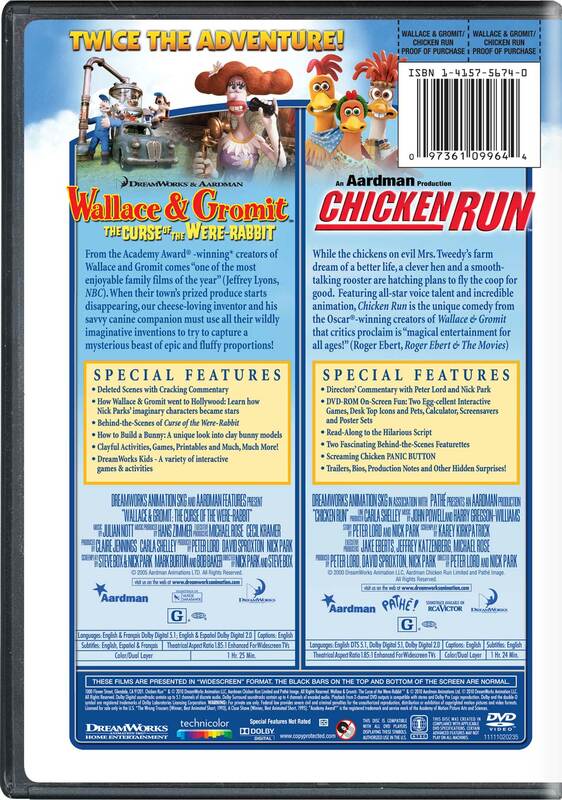 Academy Award®- winner for "Best Animated Feature" (2006), Wallace & Gromit: The Curse of the Were-Rabbit is a delightful adventure. 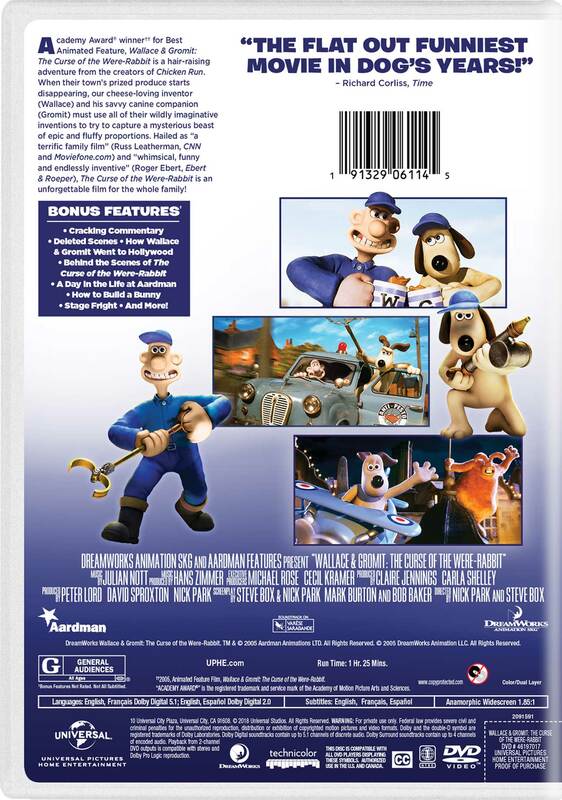 Daffy, cheese-loving inventor Wallace and his faithful dog Gromit become heroes in stopping a crime spree. They learn that a giant, fuzzy creature is stealing the town’s produce and the not-completely-dynamic duo set out to capture the beast and save the day.